Evolution which is characteristic of human civilization has brought about significant improvements in the way we live and how we care for and style our hair. When Thomas Edison invented electricity the rush to create new ways to use this amazing technology was launched. 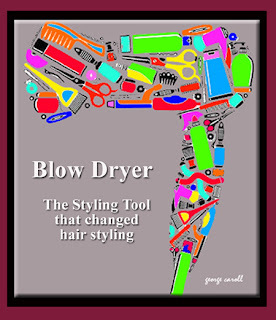 The modern day blow dryer has come a long way from its humble beginnings. There is no denying that the invention of the hair dryer was a major step forward in the evolution of the professional beauty industry and personal care. 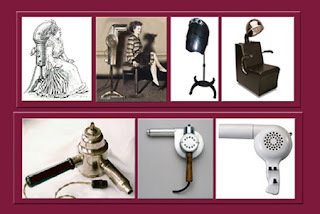 Taking a glance back at the history of hair dryers we can see that the hair dryer was invented in the late 19th century by a French hairdresser. 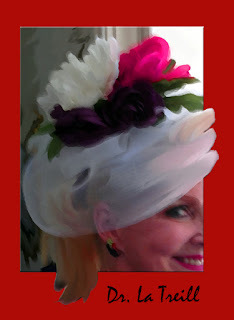 For the next 50 years bonnet hair dryers would become standard beauty salon equipment. The first hand held hair dryers were used by barbers and made of steel weighing over 2 lb and produced 100 watts of heat. By the 1960s, a light weight space age plastic pestle-grip blow dryer with 1500 watts of power was poised to change the look of hair fashions for both women and men and the professional beauty industry. It would take an English hairdresser (guess who) to introduce a shapely geometric hair cut styled with a blow dryer to replace the bouffant roller set hair fashions of the time. What had taken an hour to create a hair style could now be achieve in minutes with a precession style cut and hand held blow dryer. 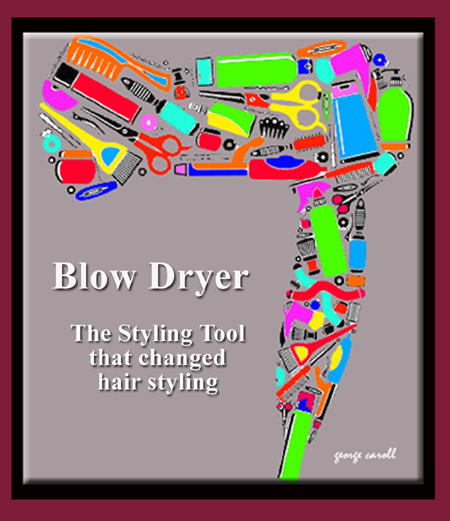 This was followed by the “dry look” for men and the blow dryer became the must have styling tool for both professional and home styling. To touch on the definition and use of this pestle griped wonder, it is sufficient to say that the blow dryer is a device used to dry “damp or wet hair” by blowing hot air over it. With the aid of a styling brush the damp hair can be transformed into a desirable shape and style. It must be noted that the natural shape of the hair fiber is attributed to its internal hydrogen bonds which can be temporarily altered when exposed to water and rearranged with the aid of heat and traction. Today’s hair dryer’s not only dry hair but also can improve the health and beauty of hair. One example of this new technology is the ILLUMINATIONS Professional Hair Styling Dryer equipped with all the “bell’s and whistles” you’d expect for 21st century styling. This ultra lightweight “whisper quiet” dryer features “Far-Infrared” technology which emits negative ions (good stuff) that break down clusters of water molecules into fine particles to re-hydrate, re-condition and preserve the moisture and elasticity from within the hair fiber. Simultaneously, the “ceramic far-infrared heat” cuts the drying time in half and polishes the hair shaft leaving it frizz free with a suppleness you can feel and shine you can see. It dual speed and finger ion-diffuser attachment makes it ideal for styling without a brush. You might call the ILLUMINATIONS Hair Styling Dryer a "hair conditioner" on a cord. If you’re shopping around for a new hair styling dryer or thinking about trading in your “old clunker” you’ll no doubt be confronted with a wide range of choices and prices. 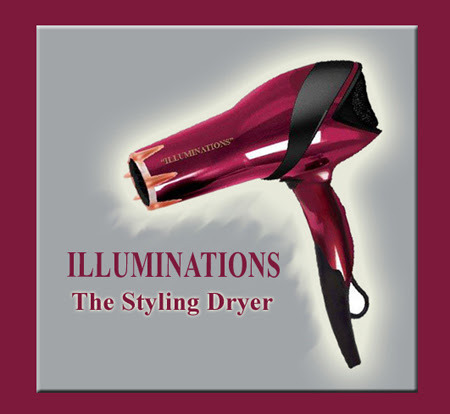 Top of the line professional dryer like the ILLUMINATIONS Styling Dryer range from ($150 - $200+). Botanical Oils are naturally gentler than common anti-aging products because they deliver natures active ingredients deep into the skin without irritating the surface. One of the first to see the potential in this category of botanical beauty aids was Dr. Donna La Treill , (Clinical Researcher, Author, and Visionary). She found that some rare botanical oils when applied topically can create a smooth soft dewy youthful glow to skin and instantly restore moisture, elasticity and flexibility to dry damaged hair that lasts all day without a greasy residue. 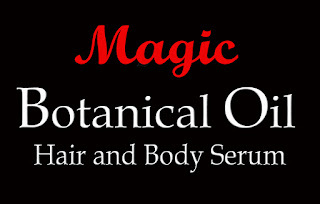 Dr. La Treill’s extensive research studies lead her to discover the rare botanical oil extracted from the Korean Camellia Japonica flower seeds that have a long history of cosmetic usage traditionally in the oriental region as a beauty aid for the health of skin and hair, but has received relatively little attention for its biological activity thus far. 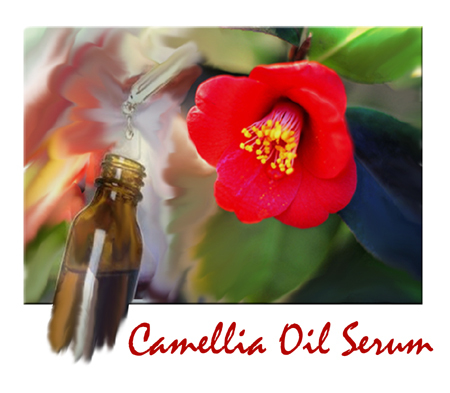 A recent study suggested that Camellia Botanical Oil also have anti-inflammatory actives that common oils on the market don't have. The Camellia Japonica also called the Korean Fire Flower is found no where else in the world growing a top forty foot tree’s in the monumental gardens of South Korea. The fruit of the Camellia Japonica tree consists of a globe-shaped capsule with three compartments, each with one or two large brown seeds. Fruiting occurs only in September to October. 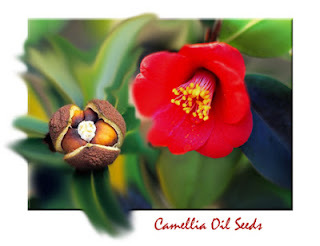 From this rare Korean botanical flower hand selected Camellia seeds are taken through a 9x extracting process to produce the pure Camellia Botanical Oil Serum. Absolutely undiluted with no fillers it produces 86% fatty acids like the skin itself with its own Vitamin E content which preserves it naturally up to a year after bottling. 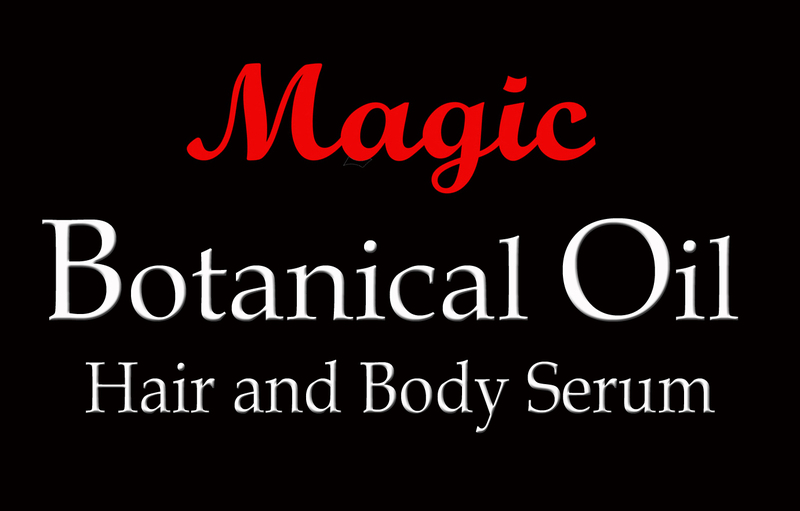 The result, a 100% pure organic Camellia Botanical Oil Serum with endless benefits for the hair and entire body. Drawing inspiration from the hair style trends of our favorite stars and celebrities has become national past time. One star hair style is the multi talented Jeff Bridges also known to his fans as The Dude. His long hair style, stylish goatee and over the top persona is irresistible to hot-ties who are into the “wild thing” and quite the catch for those girls who go for the creative types. 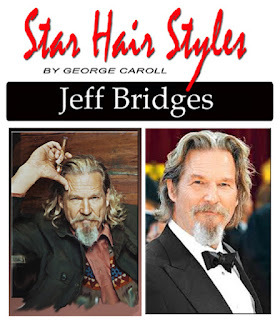 TO GET THE LOOK: If you’re a flirtatious dude and have been looking for a hair style to stop women dead in their tracks, take a styling lesson from Jeff Bridges " The Dude" and watch heads turn when show up looking laid-back and oh so cool. Be forewarned, this “eye catching” style is loaded with Zen Magnetic. To get the look let’s take it one step at a time; starting with a style cut and shaping. LET’S SHAPE IT: To get the look start with a layered shoulder length shape and long swept back sides. This head turning style let’s the ladies know you’re the type of dude that sets his own standard for style. With a few adjustments (trims) as it grows out you can easily find the ideal length and shape for your personal style. LET’S STYLE IT: To style, start with a dab of shaping gel or mousse or nothing at all. Just run either through damp hair and comb in place to dry au natural, or give it a quick once over with a blow dryer for a full wind blown look. To turn up the shine, when dry, add a little-dab of styling cream or foaming pomade through the top and sides and you’ve got the Jeff's Dude's star style. LET’S ADD WHISKER’S & SIDEBURN: Nothing can reshape a face or add a dramatic look like facial hair. Sideburns for example can be full, close, long, short or narrow. This simple addition can make large ears appear smaller or a narrow face wider. A shapely goatee adds width to a pointed chin, covers a double chin and definitely adds a stylish or artsy look. Because facial hair grows quickly you can easily find the ideal length for your face shape. Include close narrow mid length sideburns, shapely mustache / goatee and you’ve got the Dude Look”. THE DUDE STYLE CUT has everything to let the ladies know you’re the type of dude that sets his own standard for style. The long shapely swept-back shoulder length style cut fits comfortably under a base ball cap and artsy goatee pushes the style bar over the top. The babes are sure to find your cool laid back persona and Zen pick up lines irresistible. So be prepared to take names and cell phone numbers the first time you show up to the party with your Jeff Bridges Dude hair-do’.